The Rabies Unit within the Ontario Ministry of Natural Resources and Forestry has been in operation for almost 30 years with little oversight and no public evaluation of its cost versus benefit. Ontario’s rabies program is, by far, the most expensive in North America. A small but determined group of wildlife managers have made rabies a thriving ‘industry’ despite its virtual non-risk in North America, thanks to wide-spread pet vaccination. The ‘industry’ is made up of government researchers, academics and vaccine and bait manufacturers who have grown dependent on public funds. In November 2015, the Ministry of Natural Resources and Forestry (MNRF) requested a 10-year extension to Exemption Order MNR-62 (Wildlife Rabies Control Program) under the Environmental Assessment Act (Appendix #2) from 2015 to 2025. This Exemption Order had been set to expire on November 29, 2015, barely a week before the first case of raccoon rabies was found in Hamilton. The Ministry had obtained a similar Exemption Order 2002. The orders eliminate the need for public consultation and scrutiny. Why would the previous government need such an order? How could the previous government justify a 23 year exemption, 2002 to 2025 from the requirements of the Environmental Assessment Act for public oversight and accountability of the rabies programme? The Ministry’s 23 year exemption from the requirements of the Environmental Assessment Act has prevented scrutiny and public oversight of the rabies programme in Ontario. Consequently, virtually no work as been done to conduct a cost benefit analysis to determine the effectiveness of the programme. Ontario spent $4.37 million between December 2015 and December 2016 as compared to New York state where lawmakers allocated $600,000 U.S. ($731,760 CDN) for prevention and research efforts. 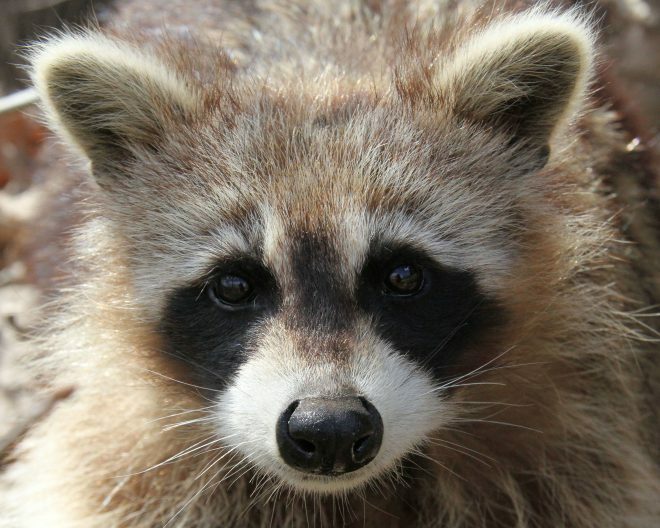 New York spends a fraction of what Ontario spends on rabies prevention even though it has had raccoon strain rabies for over 25 years. It is hard to justify the expensive baiting program on such poor results and calls into question the claim by Ministry spokespersons that the baiting program stopped the spread of raccoon rabies in Ontario. We call upon the Premier to follow through on his promise to do a line-by-line audit of government spending, beginning with The Rabies Unit.